With 2016 just around the corner, do you find yourself making resolutions? Whether it’s losing those holiday pounds or bringing more positivity into your life, why not add travel into the picture? No matter your dream destination, travelling is a way to create lifelong memories and bring meaning into everything that you do. 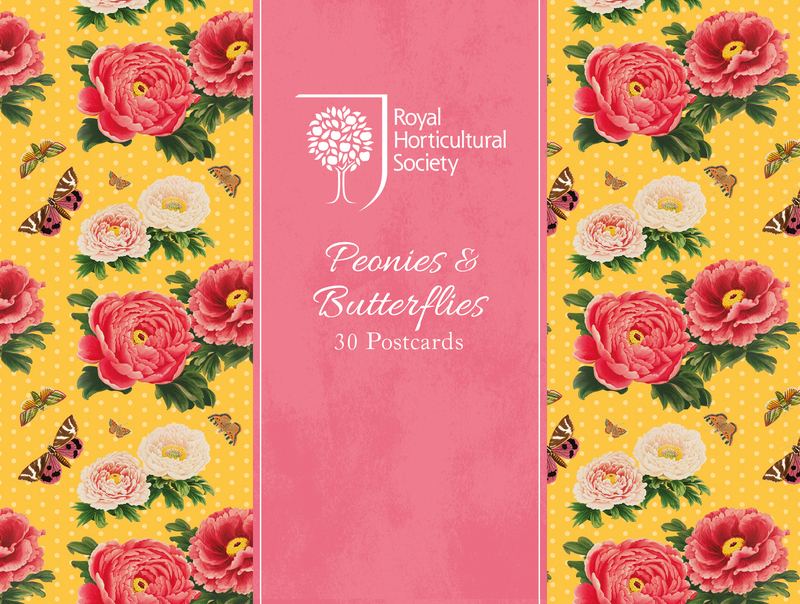 With the Peonies and Butterflies postcard package, remain in touch with all your friends and family as you take the world by storm. With 30 different postcard designs, you will always have a new postcard to send to a loved one, and they will be able to remain in touch with whatever you may choose to do. Get writing, and let the traveling begin! 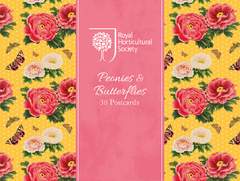 This beautiful postcard box features peonies and butterflies from the RHS Lindley Library. The box contains thirty postcards some of which are enhanced with metallic ink. These postcards are perfect to frame or post.